The dance film “Ingmar Bergman through the choreographers eye”, where we contributed with music for Pontus Lidberg´s piece, is shown on several international film festivals. Preparing for our Grand release concert where we will play music from not just only our latest album “Drift” but also from the first album “Trip” and the second “Lost & Found”. Stockholm, Teater Lederman Friday 6/10 2017. We enjoyed playing at the opening ceremony for the Bergman Week. Here you find our contribution to the legendary filmmaker. “A new encounter” – one of three pieces we played in Fårö Church. where we also celebrate our latest release “Drift” – a full CD-album with a 16-page booklet! SVT2 shows “Ingmar Bergman through the choreographers eye”. Nyman/Levin had the pleasure to do the music for Pontus Lidberg piece “The Dreamer”. We’ve now finished the recordings and start to choose which (of all those!) improvisations can suite on the new album. We have so much material, but was is interesting over a long term? 31/1 Release of the single “The Dreamer”. Music Nyman/Levin. Voice: Stina Ekblad. Will be broadcasted in Swedish Radio P2 5/2. 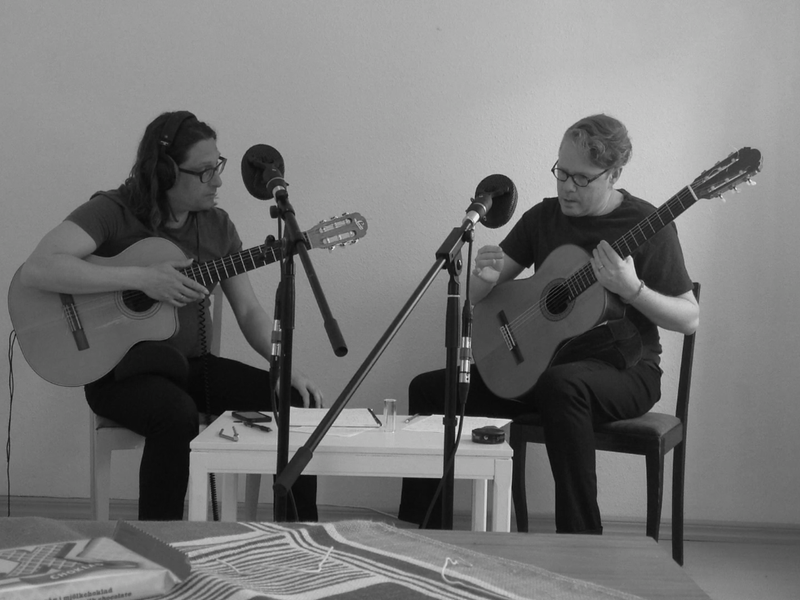 We wrote an article for the swedish guitar papper “SGLS” about classical improvisation. Rehearsels for the new album. Workshop at Oskarshamns Folkhögskola 20-21/10. 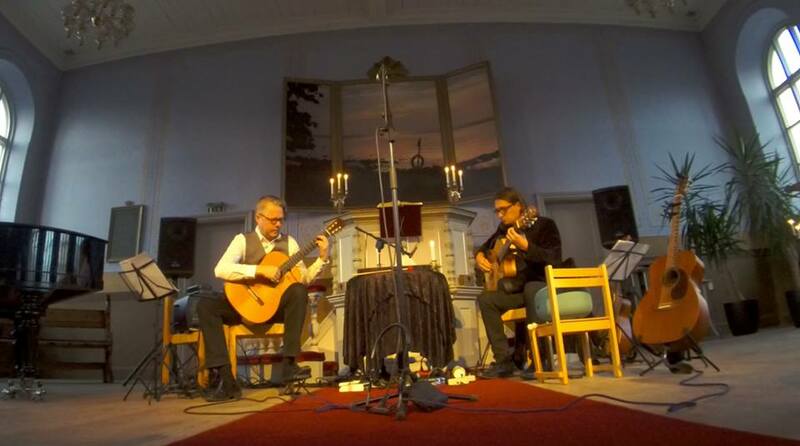 Concert in Kråksmåla Kyrka 23/10. Free improvisations and impros using techniques by Messiaen and Pärt. 23/10 “Sand” with music by Nyman/Levin at San Fransisco Dance Film Festival! Album recordings and preparations for tour in October. We are happy to announce that Joakim Stephenson´s dance film “Sand” with our music is coming up at San Fransisco Dance Film Festival! “Sand” will also, together with four other international films, be screened on continual display in the lobby of the Brava Theater during the entire four-day festival! Album release of Sans Sable! August 14+16: World Premiere! Joakim Stephenson’s “Sans Sable” for four dancers. Vitabergsparken 14+16/8. 2500 people in the audience! June: Working with choreographer Pontus Lidberg in a new piece for the Bergman Week on Fårö, Gotland. Will be broadcasted by SVT in November. May: Working with music for a new dance creation by Joakim Stephenson. Premiere 14/8 at Vitabergsparken, Stockholm. 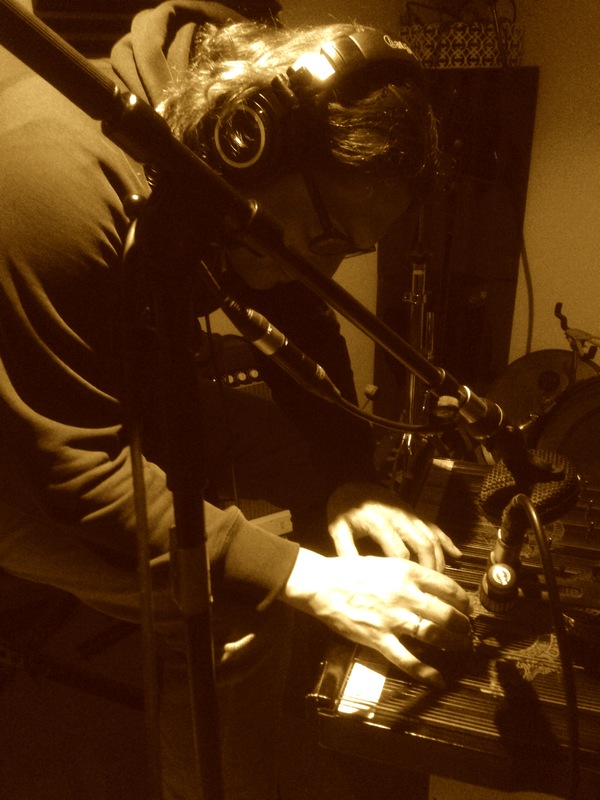 March-April: Recordings of a new album! 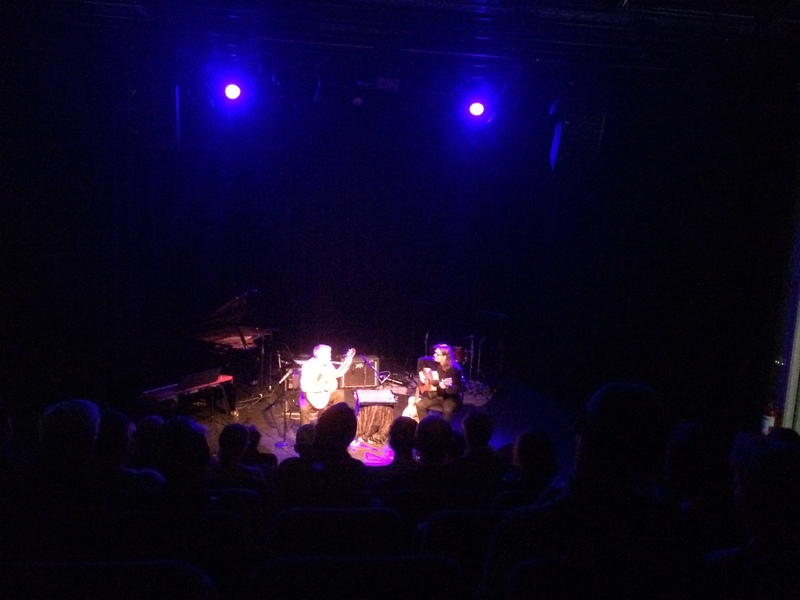 Improvisations over the two Albums “Trip” and “Lost /Found” + new material. 27/11 We are happy to announce the release of “Sand” on Spotify. Will also be available as download on I-tunes in a near future! Listen to the recording of the concert here! 14/11 Concert Visby. With Annika Fehling. Watch the entire concert here! 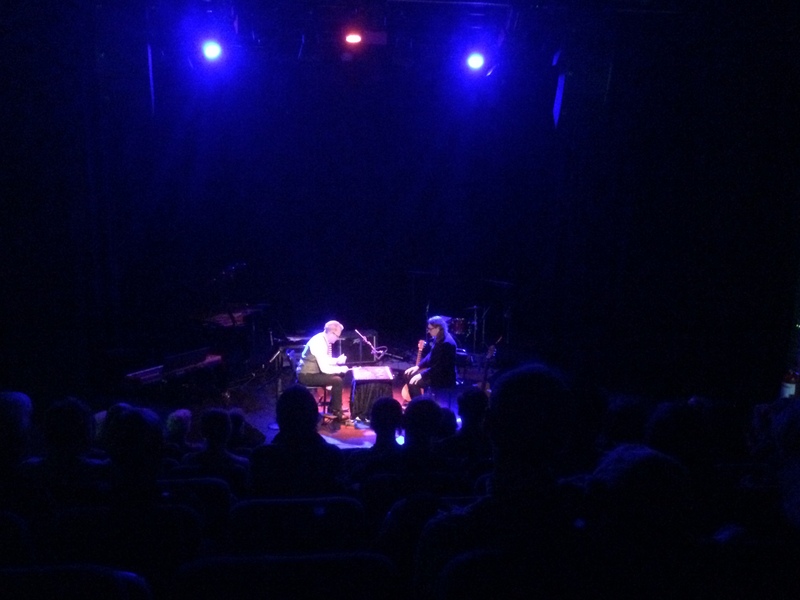 Nyman/Levin had the honour to play a concert with Terry Riley and his work “In C”. 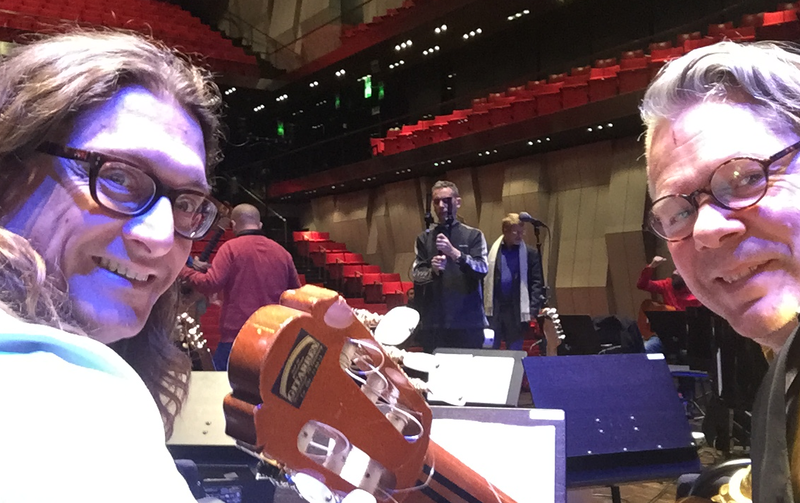 40 guitarists lead by the eminent duo Gothenburg Combo. Swedish Radio SR recorded the concert. a couple of new compositions and some 2 hours of recorded improvisations. 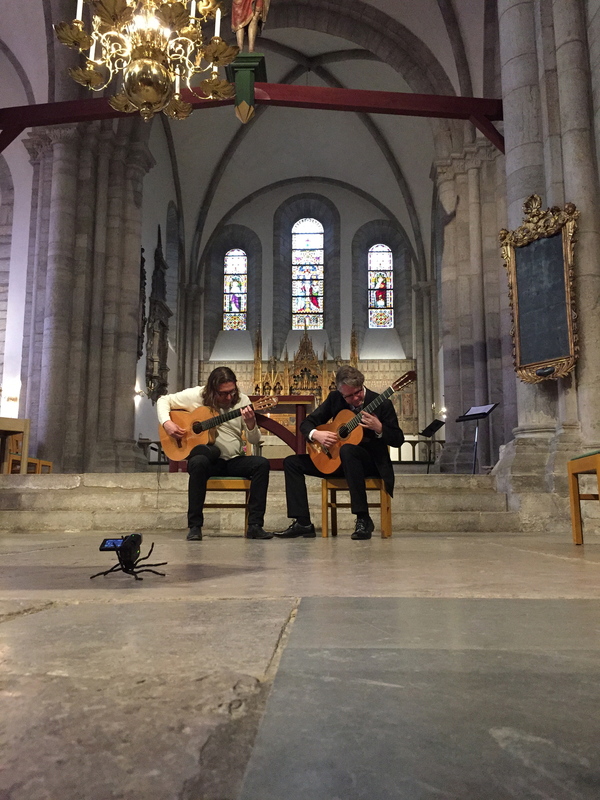 We also found time for a little jam in the Cathedral of Visby. What a fantastic acoustic for our music! 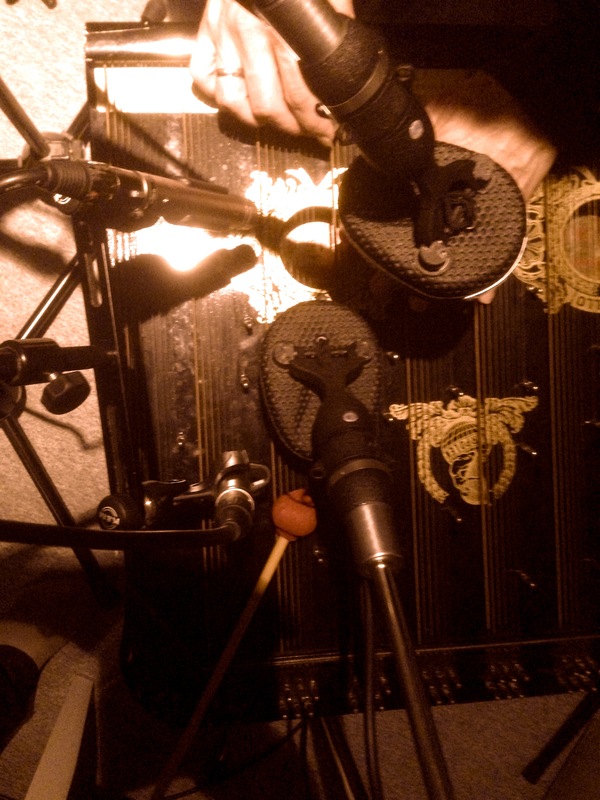 We met three nights in our studio in central Stockholm and came up with the idea to explore old school instruments: steel string guitars, zither, school organ.. First we improvised a lot of zither-music, enough for a whole album. 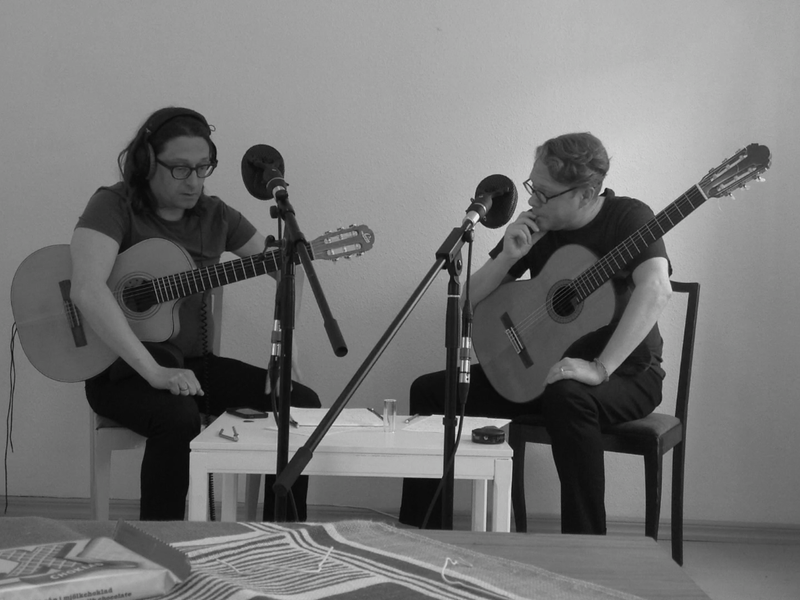 But we felt in the end that it would be nice to blend in some other timbres from different instruments and therefor we brought in the three pieces for two 12-string guitars in the very end of the production. 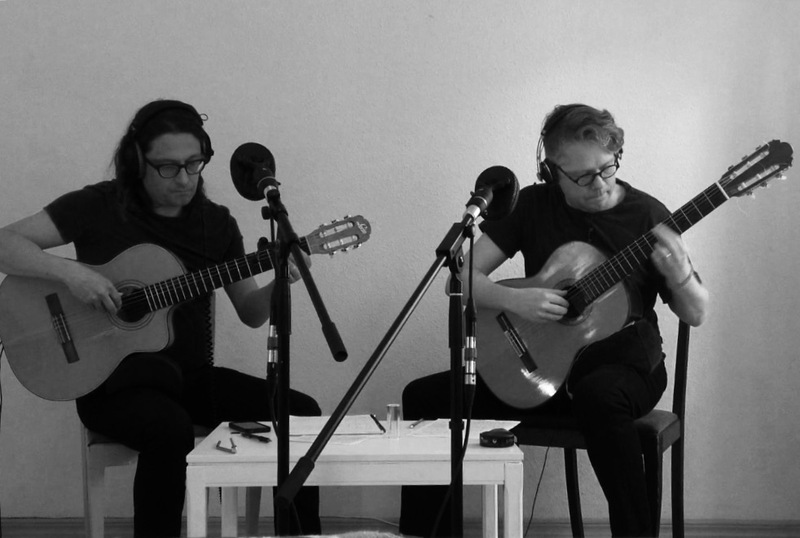 What differs the new album from our first album “Trip” is that we mix compositions with improvisations. Some of the titles are notated and have a strict form and some of the tunes are pure improvisations. Let’s see if you can discover it!? Rotterdam Thursday 19/3. Fylkingen Art Festival!